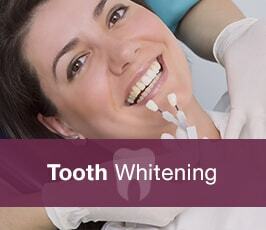 We remove a layer of enamel from the tooth to accommodate the crown. We take impressions of the prepared tooth and record the shade of the natural teeth so the crown can be made to fit perfectly. 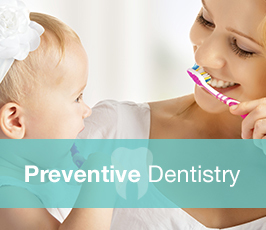 To protect the tooth between appointments, we will cover it with a temporary crown. When ready, we remove this temporary crown and fix the new permanent one in place with a strong dental cement. 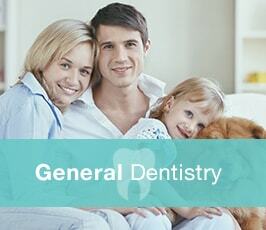 As long as you look after your crowns carefully, by avoiding very hard foods and thoroughly cleaning teeth, they can offer a long-lasting restoration.